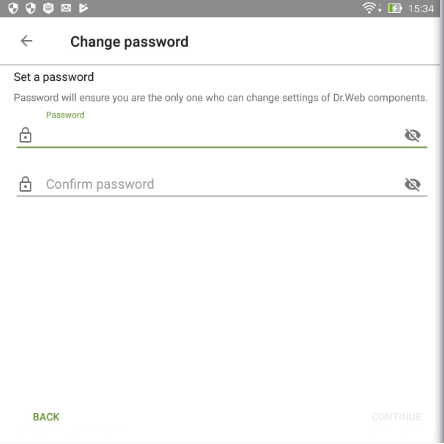 How can I recover my Dr.Web account password via SMS? — Dr.Web — innovative anti-virus technologies. Comprehensive protection from Internet threats. 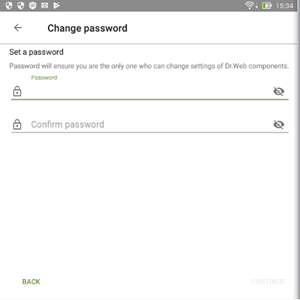 How can I recover my Dr.Web account password via SMS? Ask your friend from the Buddies list you created when you configured Dr.Web Anti-theft to send your mobile phone an SMS message containing the text #RESETPASSWORD#. When you receive the SMS with the command, the password reset will occur automatically. If your mobile phone is not blocked, you will see the Change password screen, where you can set a new password. If your device was blocked, it will be unblocked.